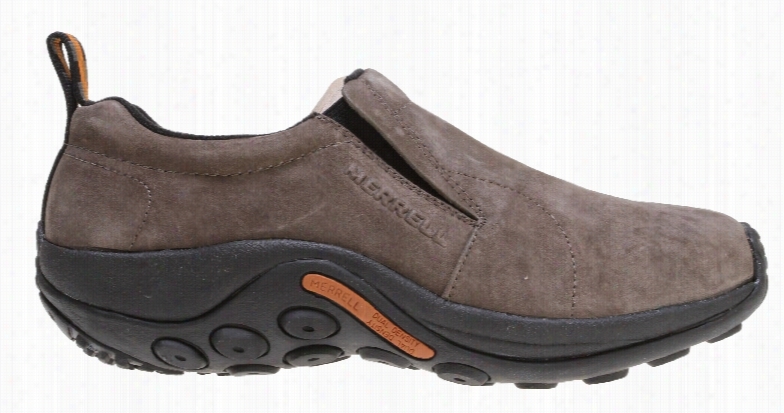 Look Casual and be comfortable in these Merrell Jungle Moc Shoes. Featuring a simple, laceless design, these shoes are so easy to put on and take off, providing ease and convenience. Made with pig suede upper, these Merrell Jungle Moc Shoes look ultra classy. Constructed to provide ultimate flexibility and comfort, it&apos;&apos;&apos;&apos;s ideal to wear all day long. 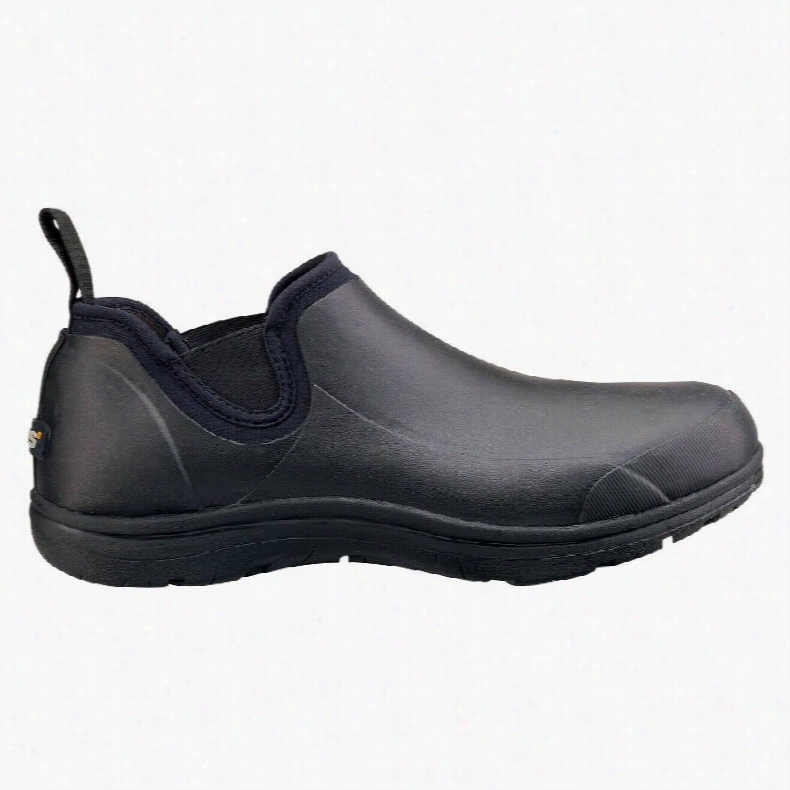 Molded arch shank and footbed provide added comfort and support to your feet. All these great features bundled into one, you have to dive in and get it.Key Features of The Merrell Jungle Moc Hiking Shoes: Strobel construction offers flexibility and comfort Pig suede leather upper Lining treated with Aegis antimicrobial solution Ortholite Anatomical Footbed Molded nylon arch shank Compression Molded EVA Footframe provides cushioning Merrell air cushion in the heel absorbs shock and adds stability Merrell Jungle runner Sole/Sticky rubber Weight: 1 lb. 9 ozs. 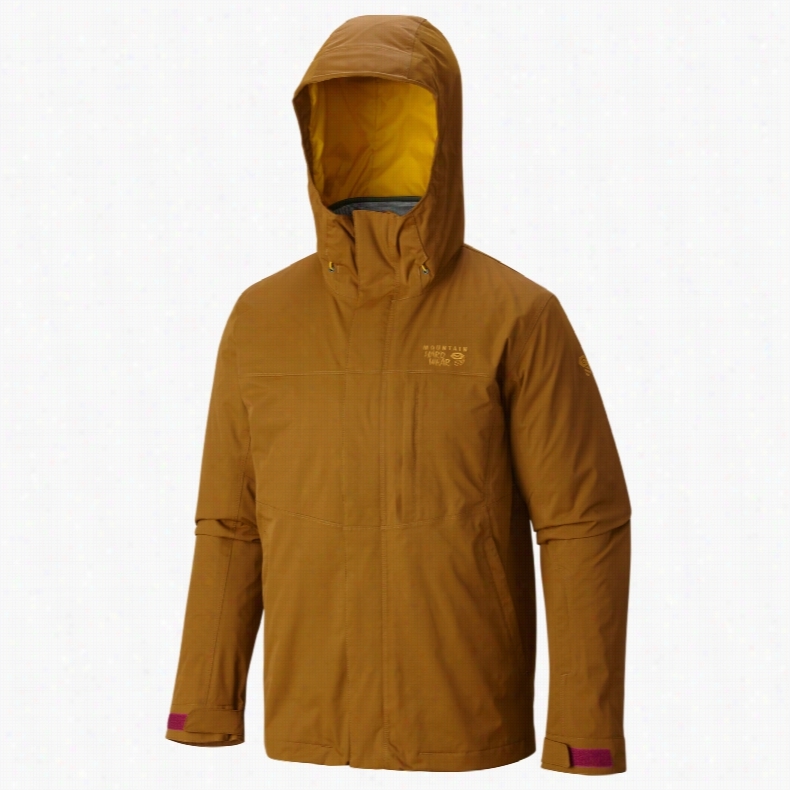 Mountain Hardwear Binx Ridge Quadfecta Jacket. 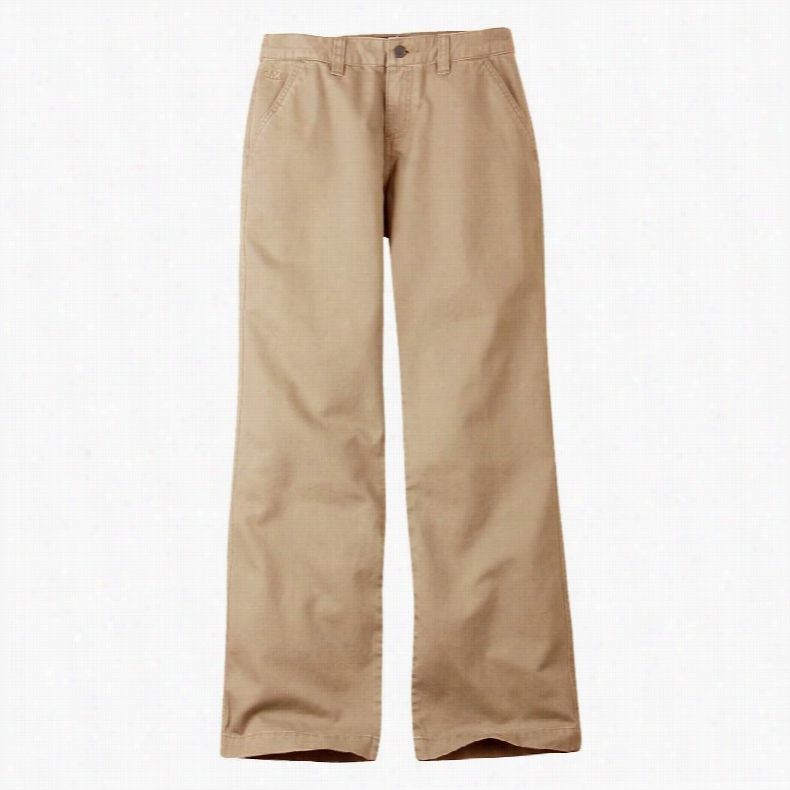 Mountain Khakis Teton Twill Pants. 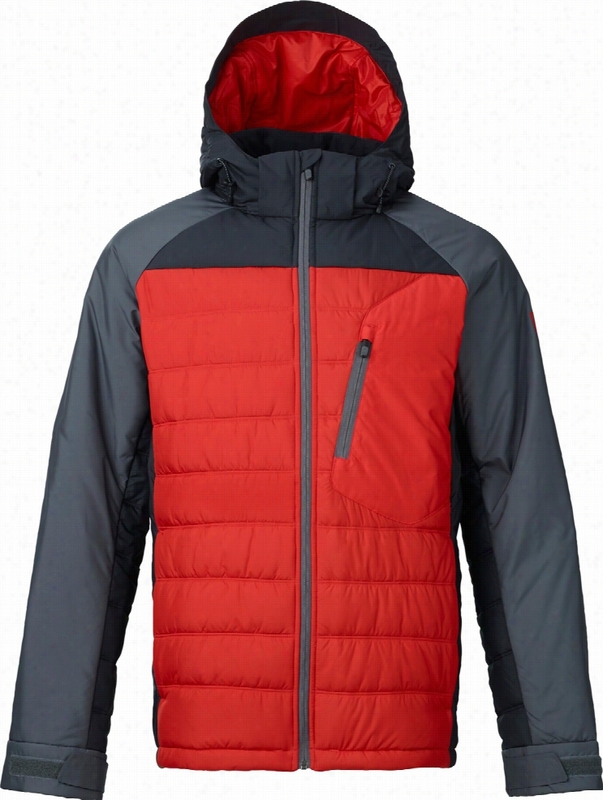 Burton AK NH Insulator Jacket. 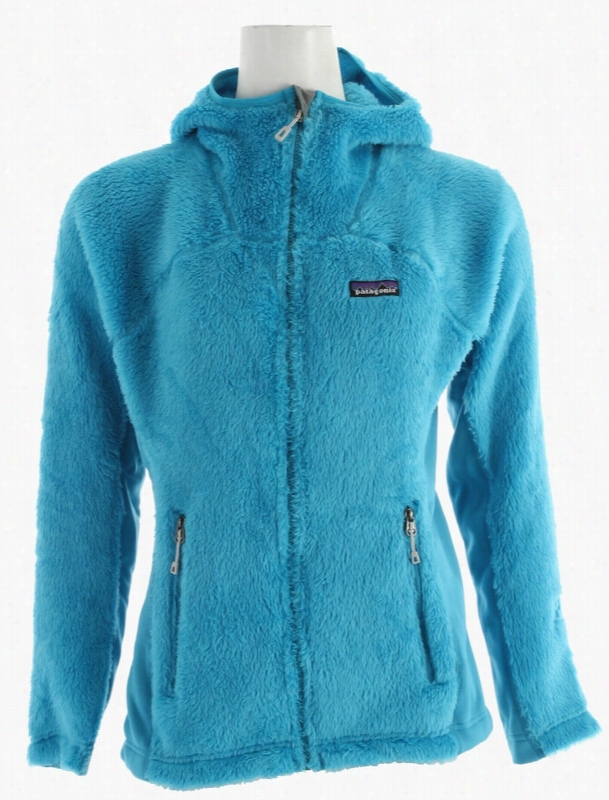 Patagonia R3 Hiloft Hoody Jacket. Maximum warmth, minimum weight, extra coverage, the R3 Hi-Loft Hoody is our warmest, high-loft, compressible Regulator fleece layer. 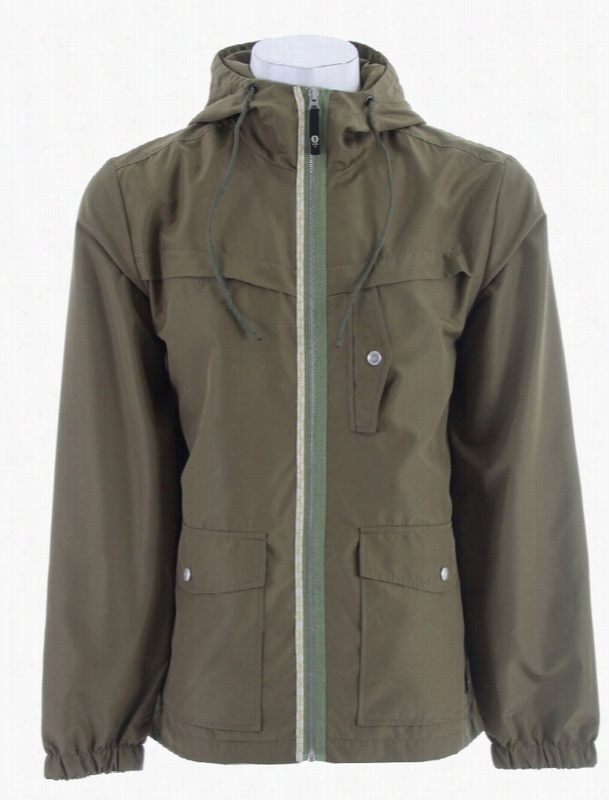 This garment has a Regular Fit. For conditions so cold your breath freezes before it leaves your lips, the R3 Hi-Loft Hoody is our warmest layering piece. 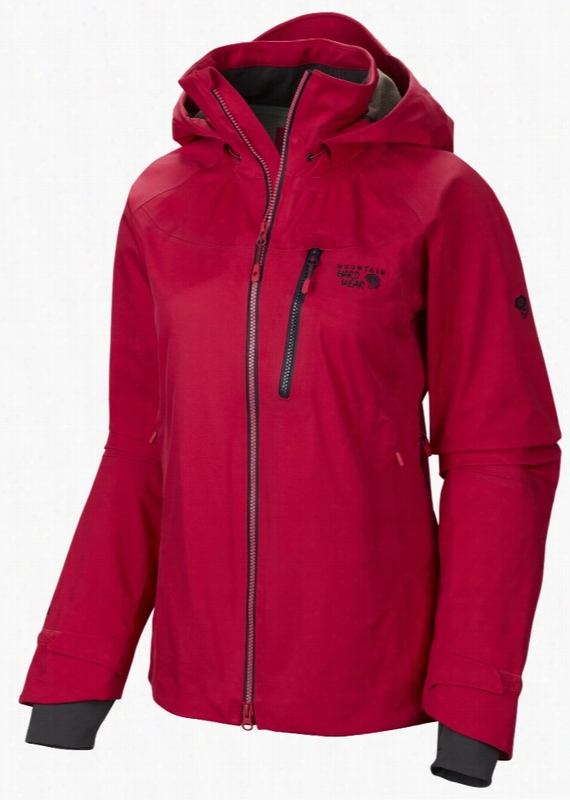 Compressible and resilient, it is perfect as a toasty midlayer or on its own in chilly, dry weather. A 3-panel, close-fitting hood cranks the thermostat up another notch. 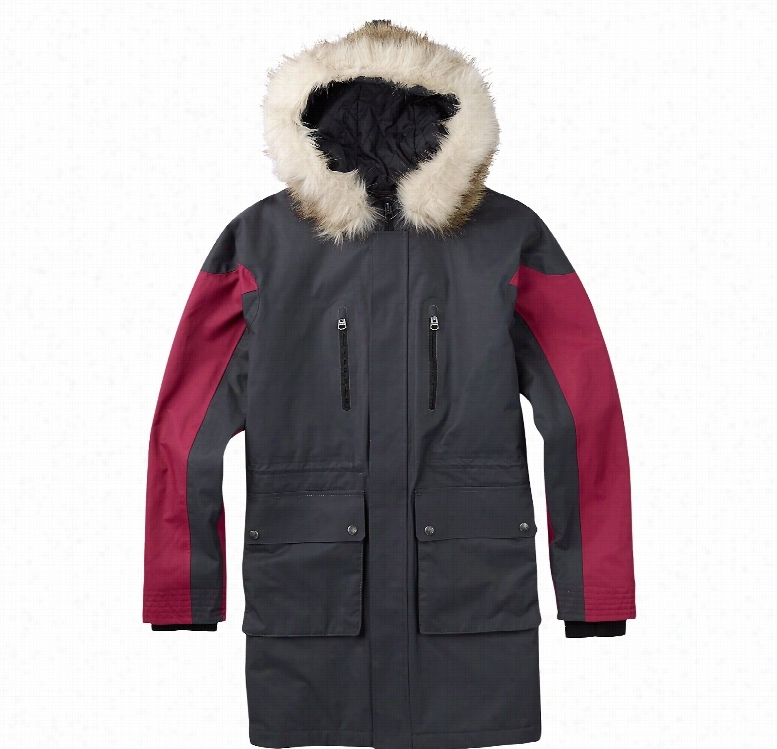 Made of high-loft Polartec Thermal Pro polyester fabric, the plush R3 fabric wicks moisture, dries quickly and caches heat when temperatures plunge. Polartec Power Stretch panels under the arms and down the sides allow for a clean fit, full mobility and enhanced durability. Soft microfleece lines the collar, cuffs and hem; two handwarmers keep stash secure; a drawcord hem traps heat.Key Features of the Patagonia R3 Hiloft Hoody Jacket: Extremely warm and superlight, high-loft directional knit provides maximum warmth-to-weight ratio, wicks moisture and dries fast Polartec Power Stretch fleece panels provide great fit and durability in high-wear areas Microfleece-lined collar, cuffs and hem Internal zippered chest pocket for quick-access items Drawcord hem Body: 7.4-oz Polartec Thermal Pro 98% Polyester (70% recycled)/ 2% Spandex. 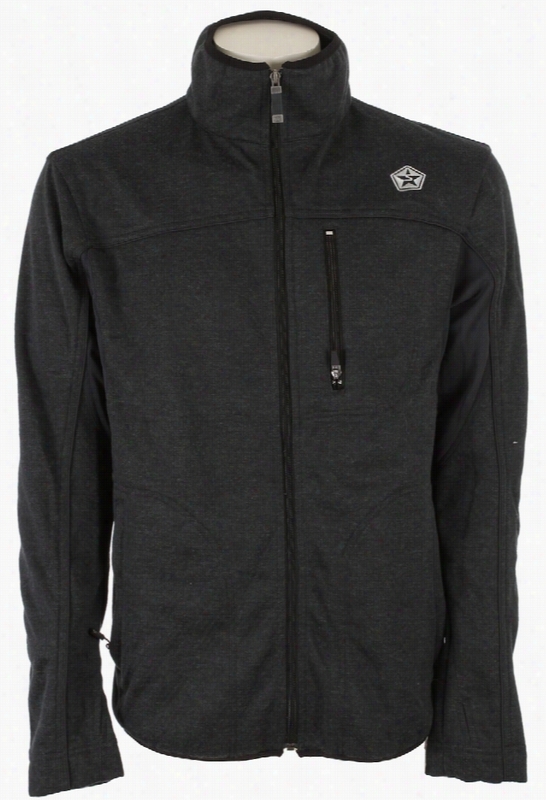 Side panels: 6.6-oz Polartec Power Stretch 88% Polyester (60% recycled)/ 12% Spandex. Pockets: 4.9-oz 95% Polyester/ 5% Spandex 422g (14.9 oz) Made in Colombia Recycled Polyester: We recycle used soda bottles, unusable second quality fabrics and worn out garments into polyester fibers to produce many of our clothes. Regulator Insulation: Regulator Insulation provides phenomenal compressibility, light weight warmth and moisture transport, whether used alone or as part of a layering system.